It's been a while since I've been on here, and I must say that I missed it! I took a little break due to work/class/life. 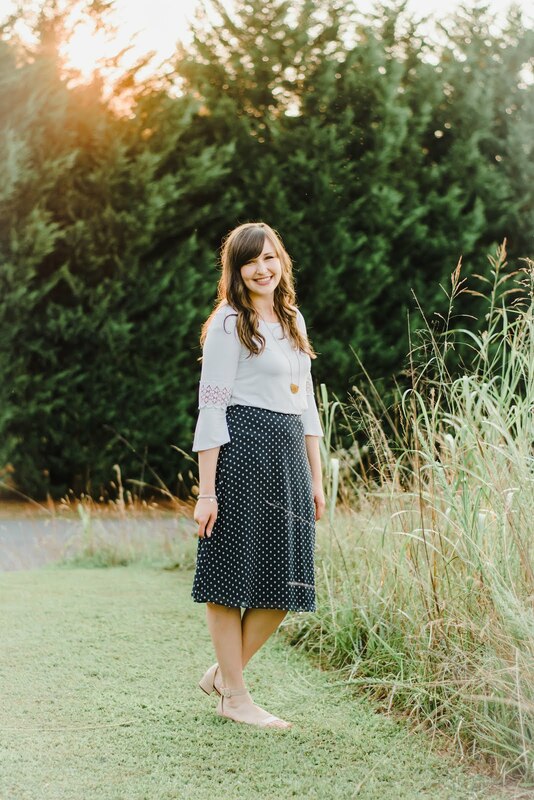 For my day job, I am an event coordinator, and our biggest event of the year was in October. We also put an offer on a house in October, so Kyle and I are super excited about that! We've been meeting with our realtor and inspector, and we should be closing at the end of November. All I've been wanting to do is thrift for home goods and plan out our future home! With all of that being said, I will gladly welcome November. I can't wait spend time with family for Thanksgiving, Black Friday shopping, cold weather, and the leaves changing. I'm also excited for the fresh start that each month brings, so today I thought I would share 3 goals I have for the month of November. Whether they be insignificant or big, I think it helps to write down and share a few goals with someone that you want to accomplish. 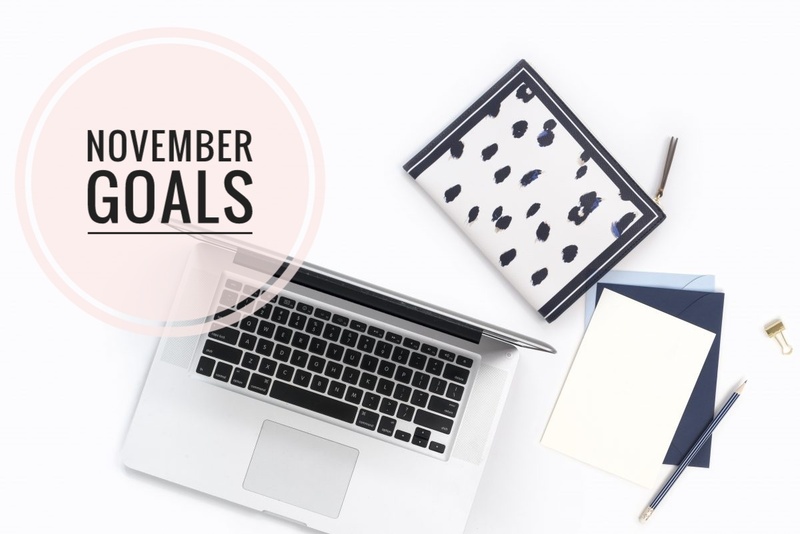 So here they are - three simple things I want to accomplish in the month of November! There you have it! Are you a monthly goal-setter, or do you wait until January to make your list?